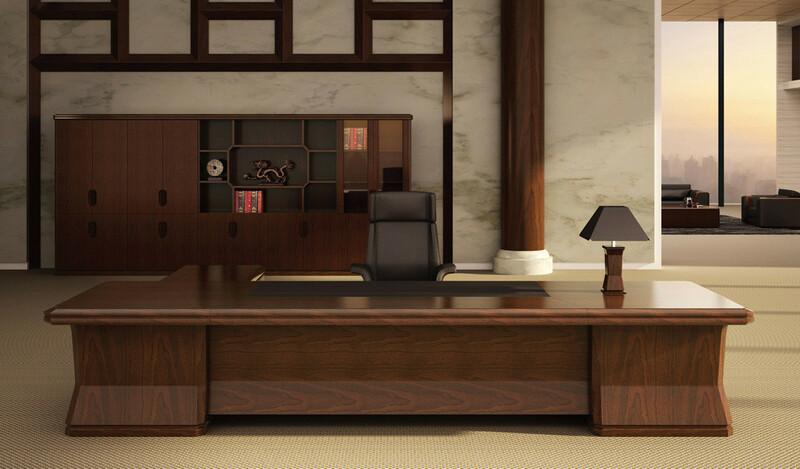 A luxurious combination of rich walnut veneer and fine leather this generously built office chair in premium leather reflects understated elegance. 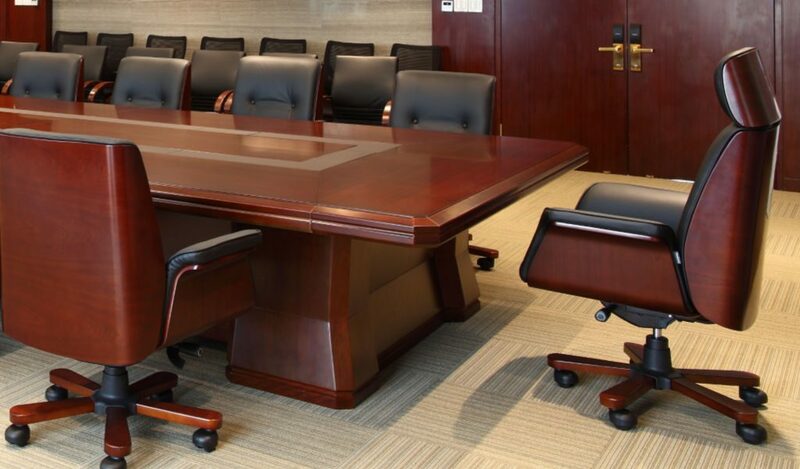 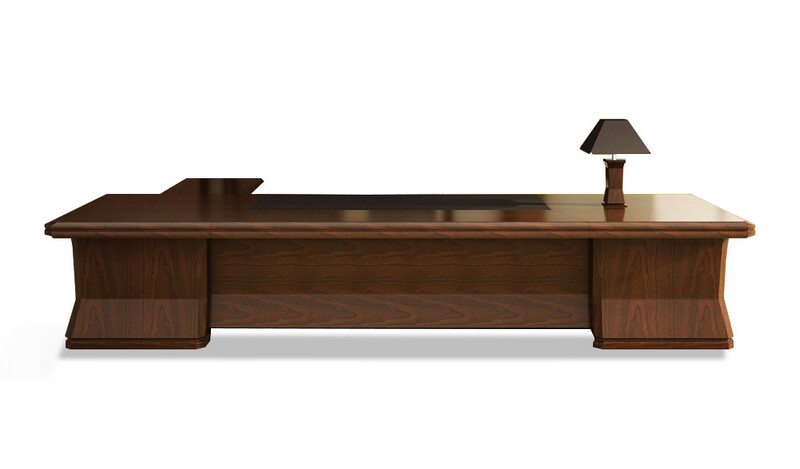 Perfect for a stately boardroom as well as a well appointed cabin. 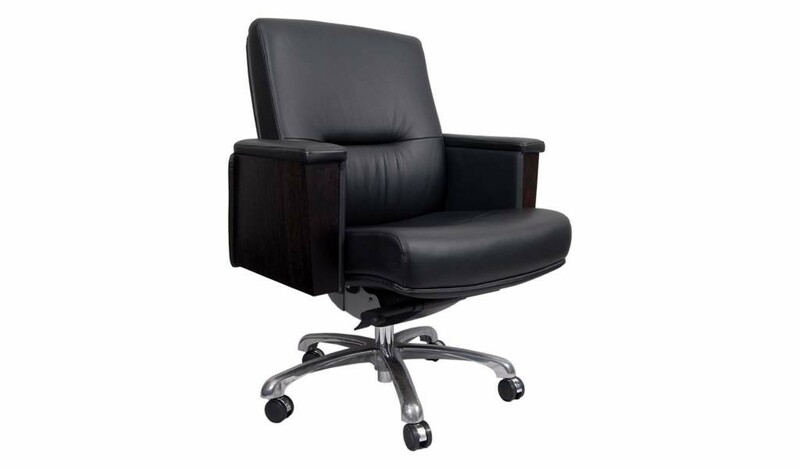 Comes with synchro-tilt, multi-position locking mechanism with pneumatic height adjustment and fixed aluminum alloy base. 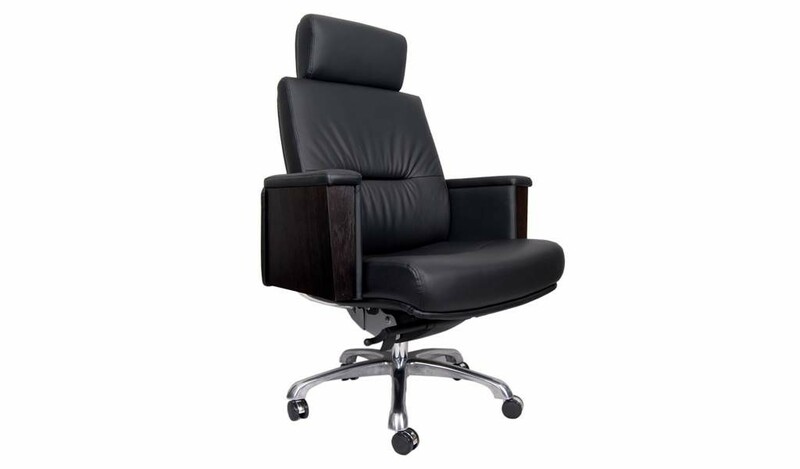 – A luxury office chair in premium leather upholstery with walnut veneer frame. 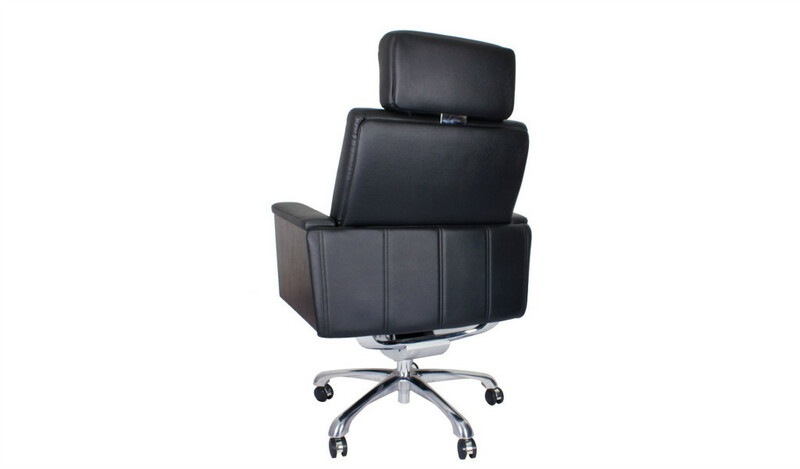 Designed with advanced ergonomic features recommended for intensive use of 6 to 8 hours per day. 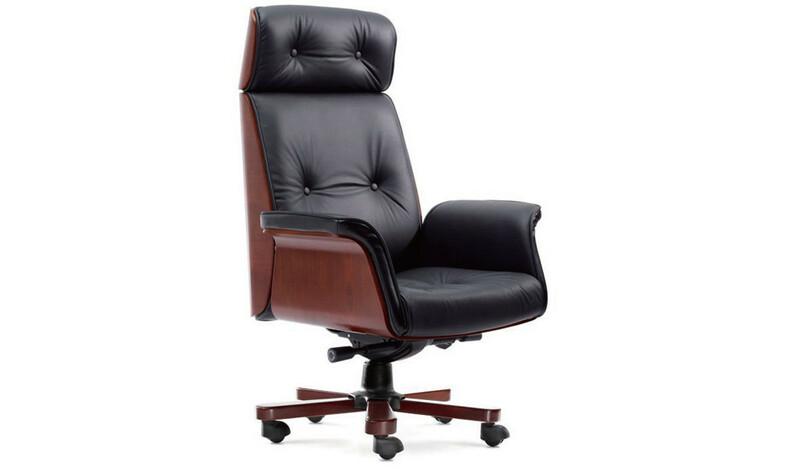 Leather upholstered and veneered armrests. 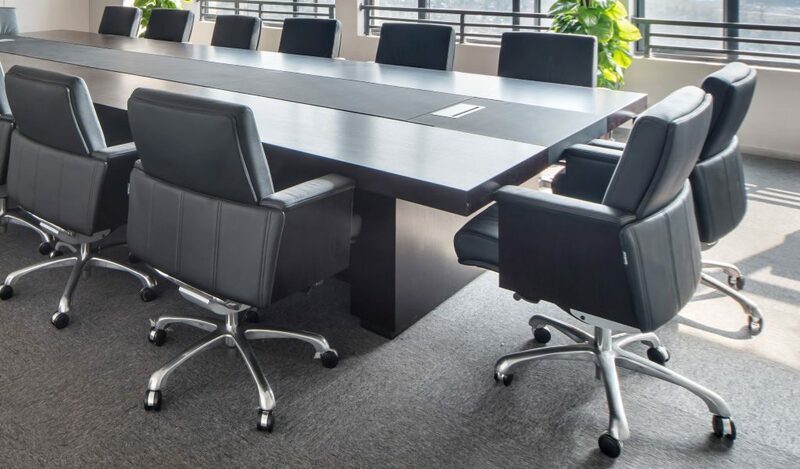 – Genuine leather, molded plywood and wood veneer, aluminum alloy.